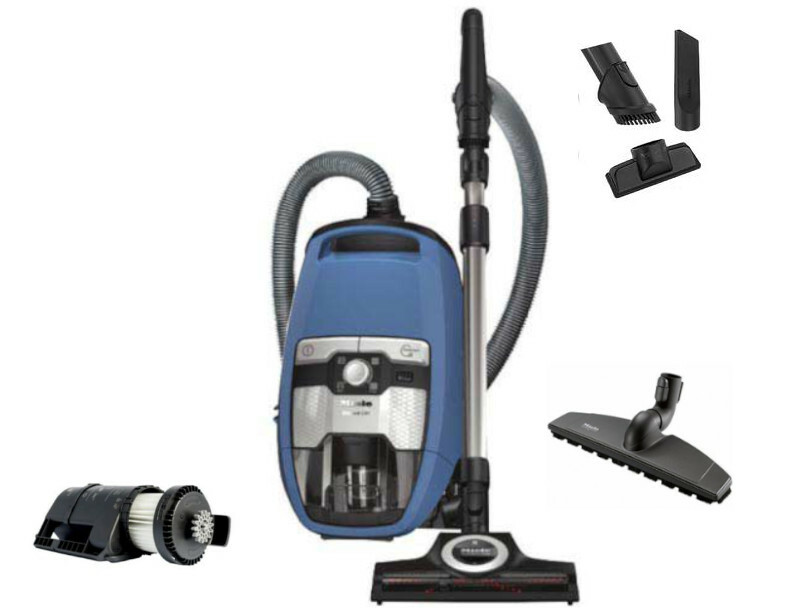 Miele is one of the most renown vacuum manufacturers around today. After decades of making excellent bagged canister vacuums, they have decided to start making bagless canisters as well. 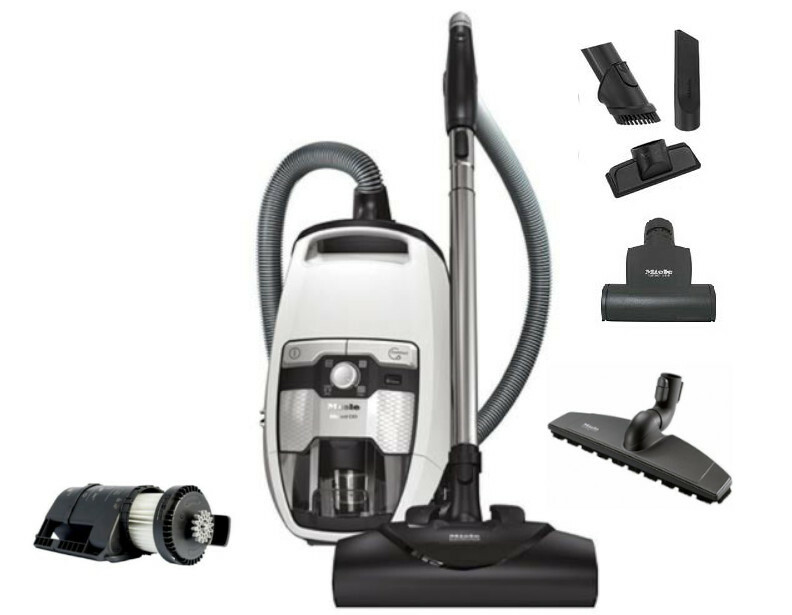 Just like their upright and regular canisters, their bagless models are state-of-the-art cleaning marvels. 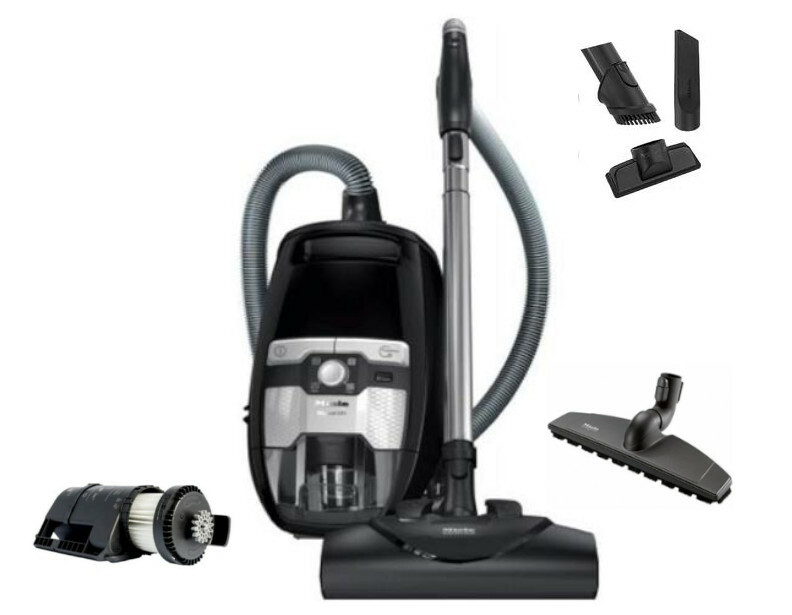 These bagless canister vacuums feature a 1,200-watt Miele-made Vortex motor, a Mono-Cyclone Vortex multi-stage filtration system, HEPA Lifetime filter, and ComfortClean self-cleaning Gore CleanStream fine dust filter. Please call (866) 972-8227 for more information or assistance choosing the right model for you. 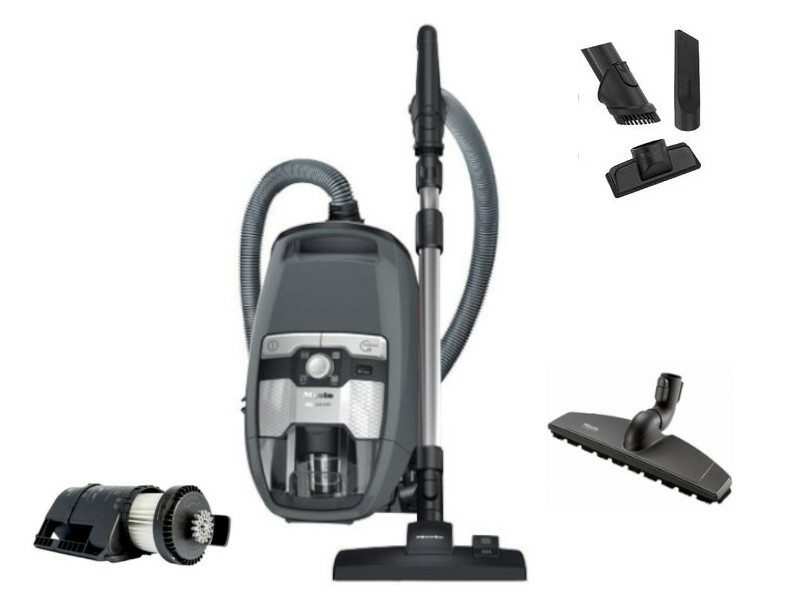 This vacuum works best on hardwood floors and other smooth flooring.